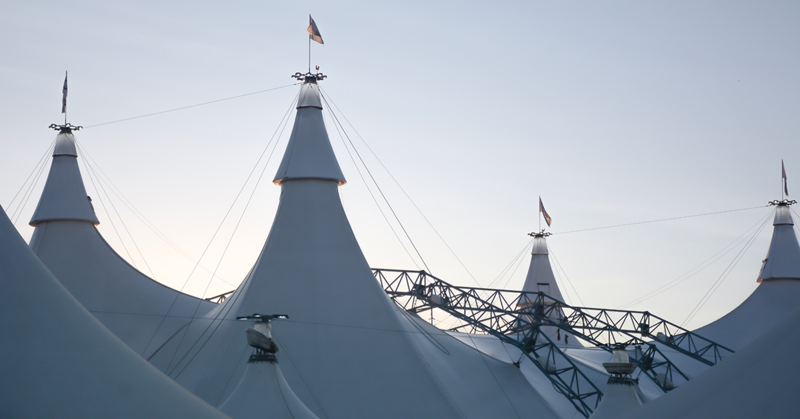 Cavalia Odysseo Extends its Stay in Winnipeg through June 24! Due to ongoing demand from Manitoba residents and visitors alike, we have added a new week of performances to our run in Winnipeg. This will be our 7th week in town. We will be performing under the White Big Top at the corner of Sterling Lyon Parkway and Kenaston Boulevard through June 24.